So a big shout out to Crave Catering in Brooklyn, NY. 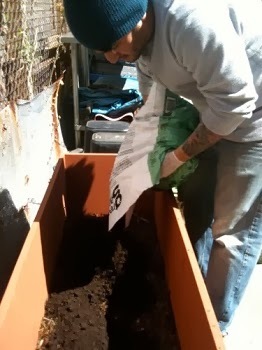 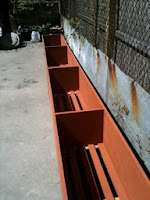 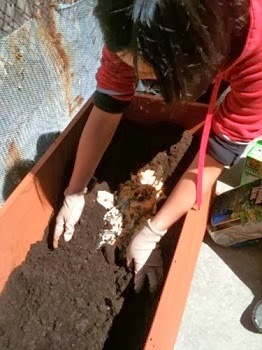 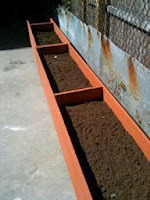 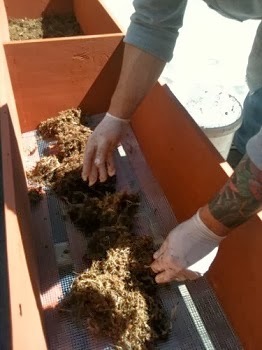 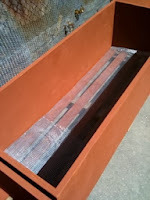 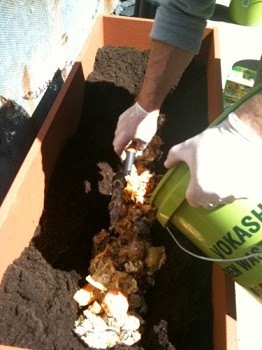 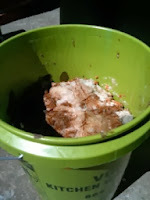 Crave (a new Viv Biz Club member) has recently gotten involved with the Vokashi system of accelerated composting. Crave has had food waste fermenting in Vokashi bins for the past 3 months and recently sent me a photo album of their Vokashi Trenching.